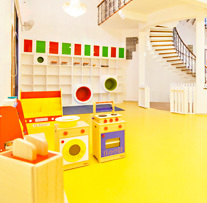 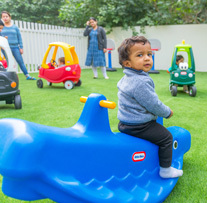 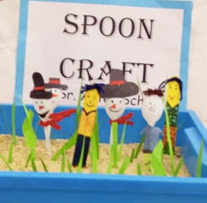 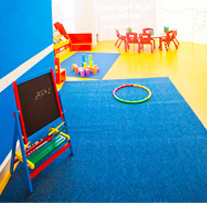 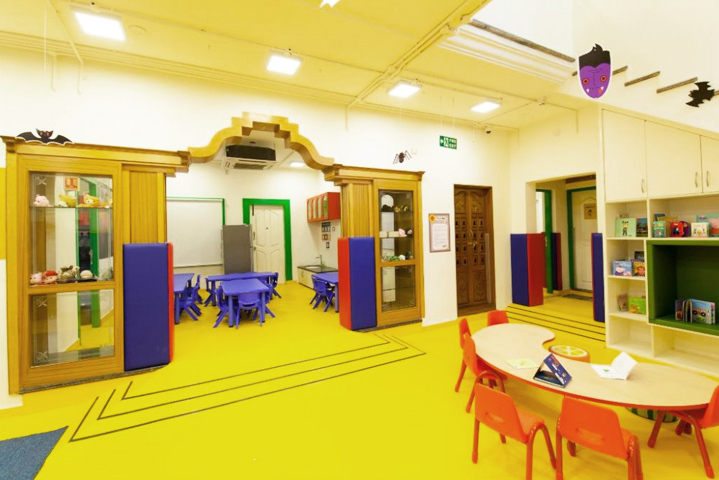 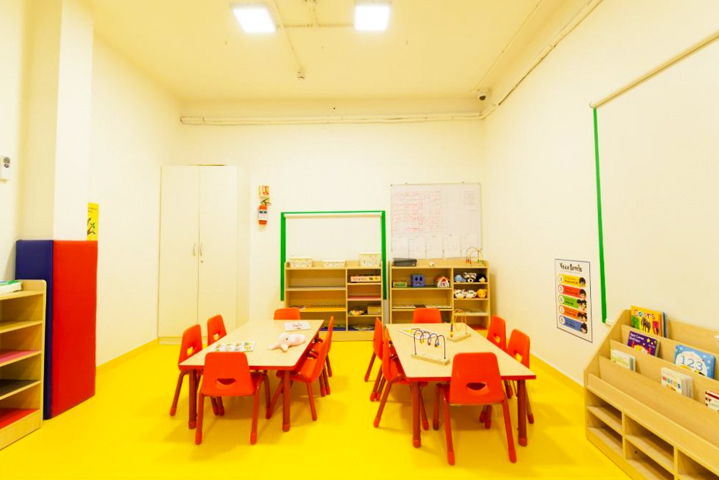 At KLAY, children are not restricted to age-segregated classrooms but have activities throughout the centre in various supervised learning zones. 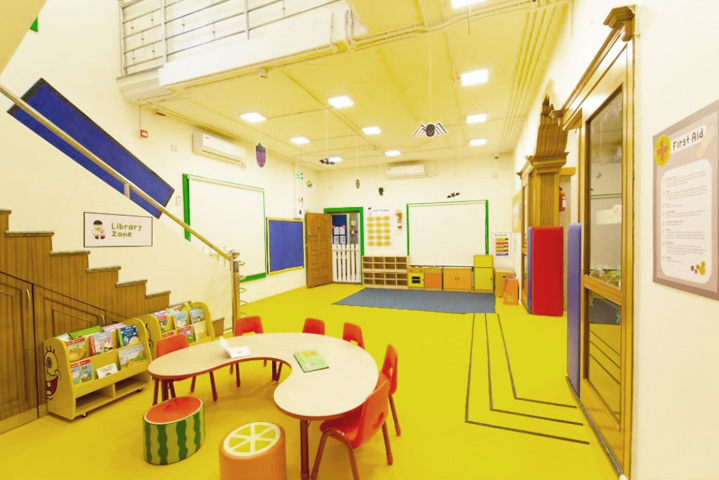 The live camera feed from all the rooms is available to parents through web streaming. 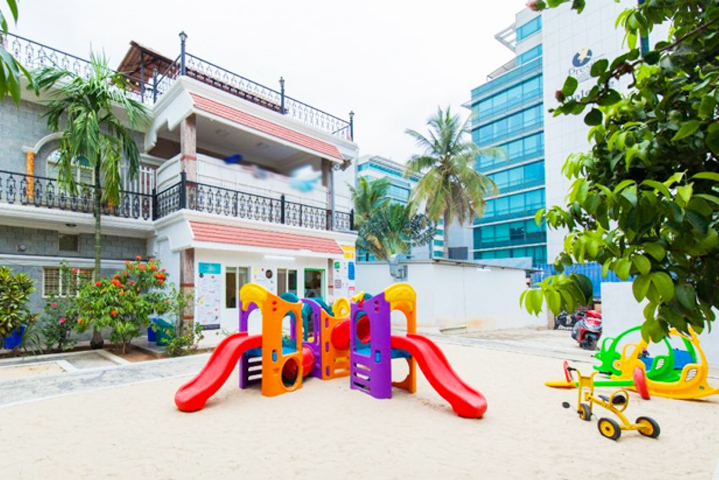 We also have an in-house kitchen that provides the little ones with nutritious and freshly prepared meals.